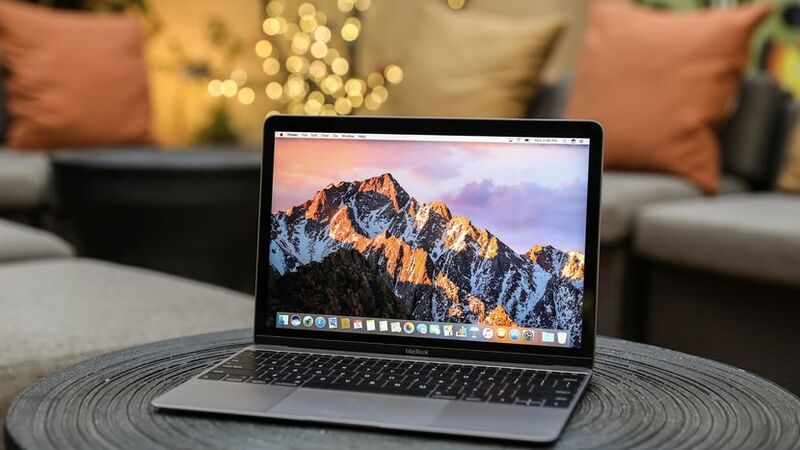 macOS is an advanced desktop operating system that fuels hundreds of millions of Mac laptops and computers out there. 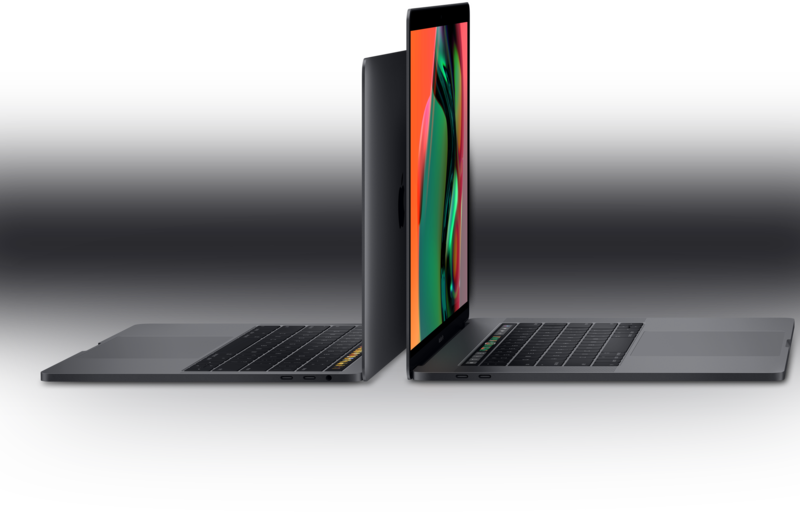 Apple Mac family stands out on the market with stunning design, optimized macOS, and amazing features. However, Apple Macs are not perfect, as they sometimes fail to work. A lot of Mac owners have reported that they cannot update their Macs and they got a warning message saying “macOS could not be installed on your computer”. This seems to be a popular issue as it pops up when Apple releases a new software update. Tech experts say that this error can be occurring as storage system fails to verify on your Mac. In this guide, I am going to show you how to fix the “macOS could not be installed on your computer” issue. Before we go any further, make sure you have a modern version of macOS on your computer. If you now have problems with your macOS update, then the first solution is to restart your computer. A restart helps you fix some major macOS issues, from stuck apps to Touch ID not working and frozen keyboard. To do this, click on the Apple icon at the top of the display, then click Restart from the drop-down menu, and hit Restart from the confirmation box. Your Mac will restart, closing out of all applications, windows, and programs and then initiate the reboot process. Once your Mac finishes booting up, then check if the problem is fixed. If the problem still persists, then make sure you now have the correct time and date. When your Mac’s time is wrong, it can interrupt your scheduled tasks or lead to some errors. To fix this, go to System Preferences on your Mac, then select Date & Time and click the lock icon. From here, check the box next to Set date and time automatically. The Mac will automatically set the date and time based on your current location. Once you are done, restart your Mac and see if the problem is dealt with. If your Mac’s time won’t change automatically, then you can manually set your computer’s time zone. To do this, open System Preferences > Date & Time > Time Zone and uncheck the box next to Set time zone automatically using current location. macOS will fail to install if your Mac is now running low on storage. Luckily, macOS allows you to see how much space you have left on your device. To do this, click on Apple logo at the top of the display, then click About this Mac from the pull-down menu and hit Storage. From here, you should see how much space is now free. There are a number of ways for you to free up disk space on your Mac, from removing duplicate files to deleting apps you no longer use. Also, you can rely on a third-party app to free up some space. Some apps like App Cleaner or Daisy Disk offer advanced cleaning tools that help you get some storage space. Resetting NVRAM is pretty useful when it comes to solving Mac problems. NVRAM is basically a small amount of memory that stores certain settings like monitor resolution, time zone, computer name, keyboard language, and many more. To reset NVRAM on your Mac, shut down your Mac, then turn your Mac back on and press and hold the following keys: command+option+P+R. Keep holding down those keys for 20 seconds and your Mac should start normally. If none of the above solutions fails to work, then try restoring your Mac from a backup. If you now have a recent Time Machine backup, then you can restore your Mac to a more stable state. To do this, restart your computer and hold Command + R at the same time until you see the Apple logo. You should see a window called macOS Utilities. From here, click Restore from Time Machine backup and hit Continue. Follow the on-screen instructions to complete the restore process. Still facing the problem? Let us know in the comments below. Next articleApple iPhone XR vs Samsung Galaxy S10e: Which one is right for you?